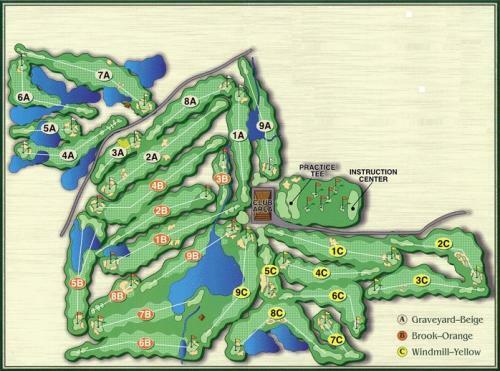 Bent Brook Golf Club is located in Birmingham, AL. 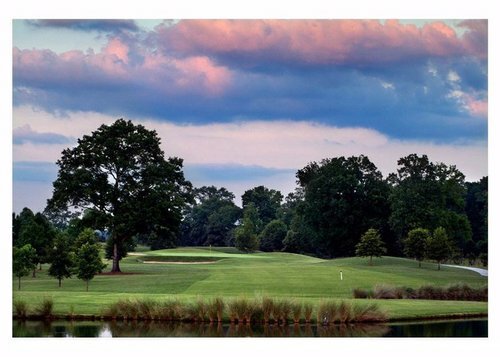 The course opened in 1988 and, since then, it has been providing 27 Holes of great golfing to the Birmingham golf community. Each of the three nine-hole designs -- Brook, Graveyard and Windmill -- have unique features. The facility also boasts an indoor/outdoor instruction center, one of the finest learning facilities in the south and the top option for Birmingham golf improvement. We also have a PGA professional staff to help you with your game. Lessons can be arranged in advance by calling the golf shop.